The Young Frankenstein 40th Anniversary Blu-ray Will Come Alive on September 9th! LOS ANGELES, CA (August 14, 2014) – Young Frankenstein was nominated for two Academy Awards* and two Golden Globe Awards**. More than 40 years later, the film has stood the test of time, ranking at lucky number 13 on the American Film Institute’s list of the top 100 funniest films. 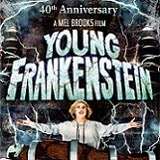 In celebration of the 40th anniversary, fans of Young Frankenstein can also enter themselves for a chance to win an autographed set photo from the man himself, Mel Brooks! 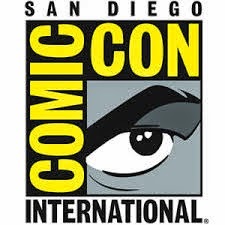 Beginning on September 1, fans can go towww.YoungFrankSweeps.com for all the rules and a chance to win.